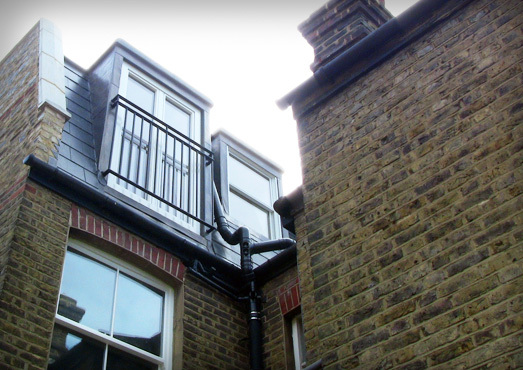 Specialists in loft conversions and larger scale residential building projects, such as renovations and extensions. 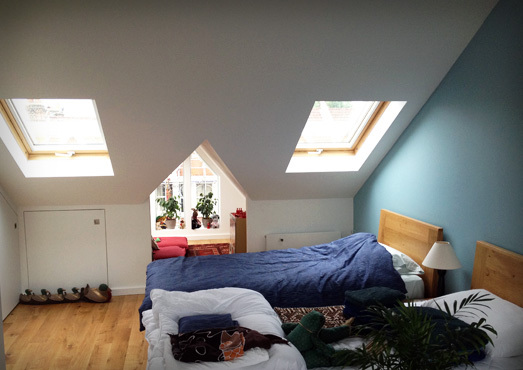 Check out more photos of our work on our website. Please contact us for more information and to arrange for a site visit / quote.